The study sought to identify the “frequency of postmarket safety events” of FDA-approved drugs. It revealed that 222 “novel therapeutics” were approved by the FDA between 2001 and 2010. Out of those 222 FDA-approved products, there were 123 safety issues later found in 71, or 32 per cent, of the approved drugs. Actions taken for the 71 drugs included withdrawal of the substance, new safety announcements highlighting discovered risks, and issuing “black box” warnings. 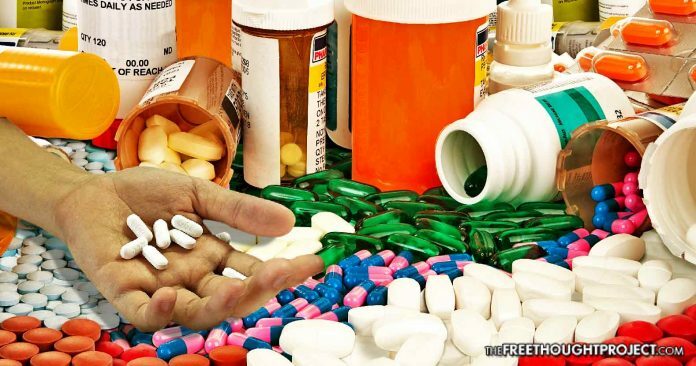 In investigative journalist Ben Swann’s 2016 Truth In Media episode examining the relationship between the FDA and the pharmaceutical industry, Swann spoke with Emory University Professor Doug Bremner about the issues with the FDA’s follow-up on approved drugs. Bremner told Swann that Congress limited the budget of the FDA in past years, “but they’ve also demanded that they increase the speed of which they approve drugs.